Having watched Emilia Fox discover her fantastic theatrical heritage in the latest UK series of Who Do You Think You Are? and inspired by Debra's A Pocketful of Family Memories blog, I decided it was time to blog about my own maternal grandmother's theatrical background. My grandmother has inspired me throughout my life and I remember her very fondly. In my teenage years she lived around the corner from my family and would visit frequently. In the years before I was “always out” on a Saturday night, we would stay in and watch Saturday night at the London Palladium, or similar shows, together. I share her love of dancing and have recently taken up singing (with Rock Choir), although both activities are, for me, very definitely "amateur". 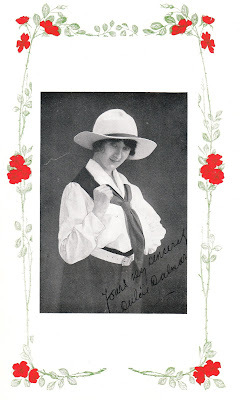 Miss Dulcie Dalmar, the brilliant "star" artiste, who was awarded the third prize in the Best Girl Competition promoted by "The Man in the Moon" is a young lady of exceptional merit and outstanding gifts, who would be bound to succeed in anything she had the inclination to undertake. Born in Upper Norwood, she was educated at St Joseph's Convent, where she spent some very happy years, eventually leaving at the age of eighteen. Being very fond of singing and dancing, she was advised to take up the stage as a profession, and made her debut with Mr. George Dance's Company in "The Merveilleuse." 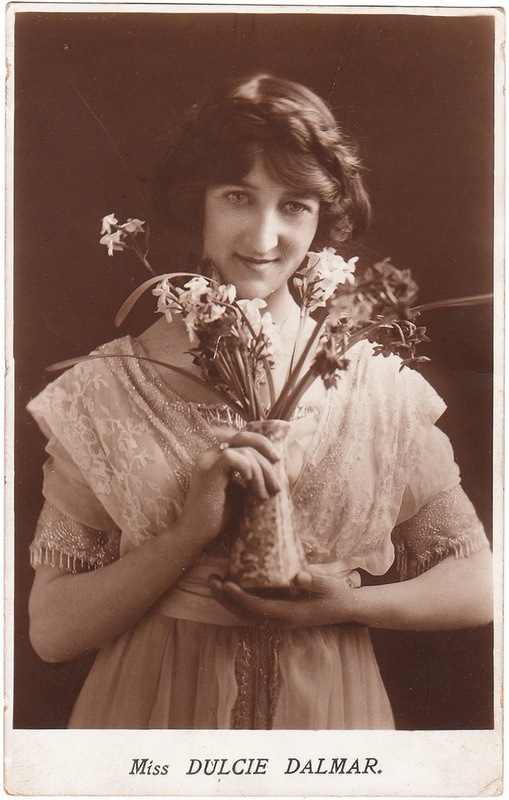 Miss Dalmar was next engaged by Mr. George Edwardes to take the part of "Frou-frou" in "The Merry Widow", which was touring the principal towns in the Provinces, and her success was so complete that at the end of the tour she was engaged at the Gaiety Theatre, London. About that time revues were first introduced into the theatrical world. 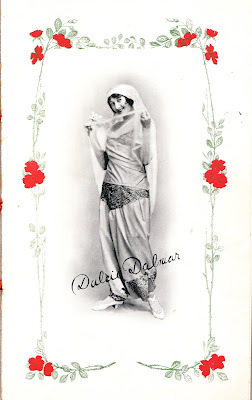 Miss Dalmar had already been regarded as an exceptional exponent of the art of Terpsichore, attracting everyone concerned by her grace, charm, and animation, so that there was no surprise occasioned when she was selected by the management to understudy Miss Shirley Kellogg, at the London Hippodrome. At the end of the revue she went on tour, taking a leading part in "Arms and the Girl," "What Ho! Ragtime," "I've seen the Arem," "Get Away you Boys," etc. Recently she has been engaged to take the leading part in the "Follow the Frill" Revue at the Poplar Hippodrome. Miss Dalmar has a highly cultivated mezzo-soprano voice, which she knows how to use to advantage. She has had many successes on the Continent as well as throughout the British Isles, and is looking forward to a tour in India. "FOLLOW THE FRILL," at POPLAR. We have seen revues of all kinds at this popular East End house, some good and some bad, but “Follow the Frill,” which was produced for the first time on Monday evening, was well worthy of the generous patronage accorded it. 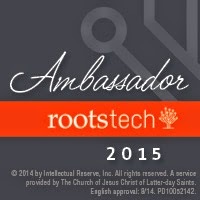 It was heartily appreciated, and evoked abundant applause that testified to the thorough enjoyment of the audience. As is usual, there is just a flimsy plot. It concerns a Billie Hargreaves, who falls in love with a beautiful dancer, and determines to “follow the frill.” Mr. Herbert Grover has indeed been very fortunate with his selection of the female principals. In Miss Violet Denzil, of the Russian and classical school, he has secured a dancer of first-rate quality. She has an admirable stage presence, and greatly enhanced her reputation as a classical dancer, and her two excellent dances were recognized with generous applause. 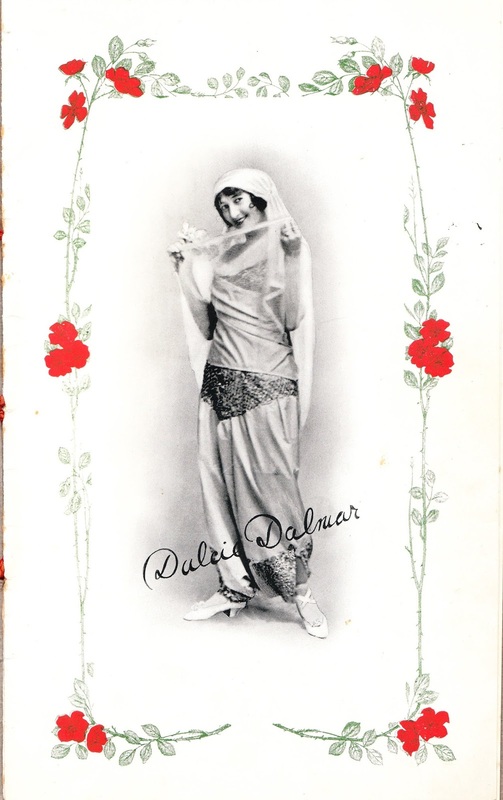 Miss Dulcie Dalmar is delightfully pleasing as Babs; her charms and manner receive ready and well-merited recognition. She has three excellent songs, “Sailor’s roll,” “I might let you get bolder,” and “Riverside at night-time,” which she renders excellently, and altogether contributes no small part in the success of the revue. Miss Adrienne Sordini got home well as Cissie, and enters into the spirit of the part in a manner that makes for success. She has a very pleasing voice, which was heard to great advantage in her song, “My boy’s got his best clothes on,” and also in her duet with Tommy, “Let me take you once more on the river.” All those ladies were the recipients of beautiful bouquets. The revue is admirably staged and charmingly dressed. The music is bright and crisp, and such as will doubtless be enthusiastically received anywhere. The songs are all original, and the lyrics are commendable. The chorus generally is efficient. On the whole the production is excellent, and Mr. Herbert Grover and his assistants are to be heartily congratulated on the successful debut of “Follow the Frill.” A word of commendation is due to the efficient work of the orchestra, whilst a word of thanks is due to the genial new manager of the house, Mr. Kessich, for his courtesy. Absolutely fascinating to read about her, she was obviously very talented. Thank you Ann. I must admit I never realised how successful she was, as it was quite short-lived. Very Interesting, I so wish I knew about my Grandmother. She died on the birth of my Dad but all I know was that she was "a child dancer on the West End stage".(abt.1900's). Don't know stage name she used. Thanks for posting, she seems very talented. How very sad, Brenda. Have you tried putting her name into the online newspaper databases? You never know, something might come up. How lovely to find that we have a link, Madame Guillotine. Serendipity indeed!